天売島で繁殖する海鳥 Seabirds of breading in Teuri Is. 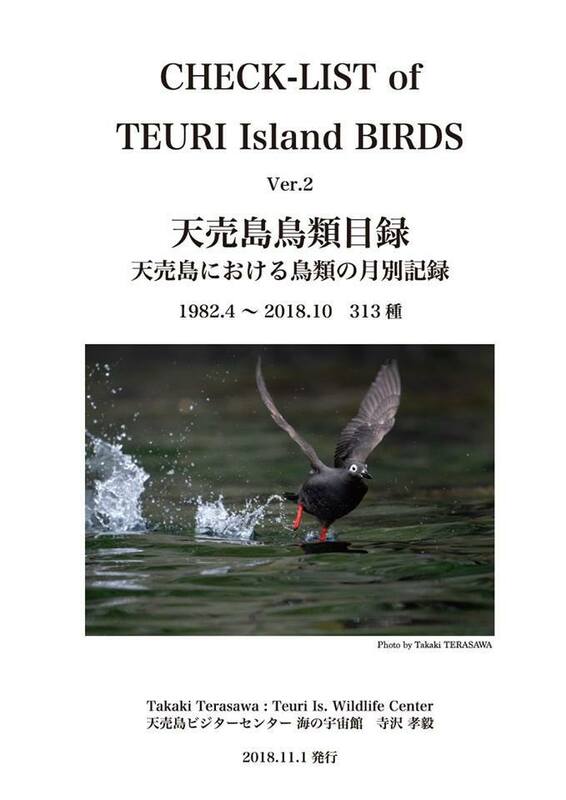 BIRDS of TEURI Is. since 2018.10.31/ Copyright Naturelive inc. All Rights Reserved.